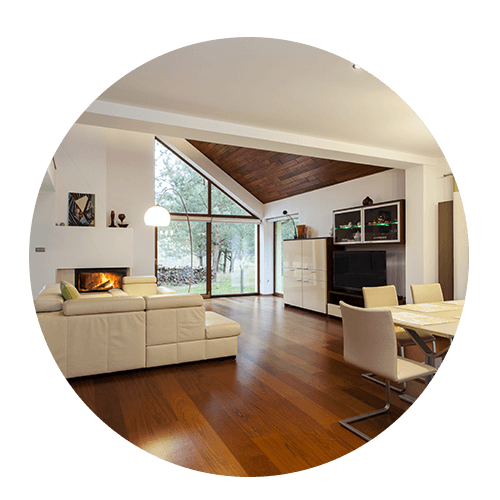 If you want to update your floors, are you thinking about hardwood, vinyl, laminate, or tile? At 2 Day Flooring, you can choose between all four to find floors that you know you’ll love. We also offer floor installation in as little as two days, so you don’t have to worry about tip-toeing around your own home. Contact us today for a free in-home estimate. We are proud to say that we service the Odessa, FL, area with our many flooring services. 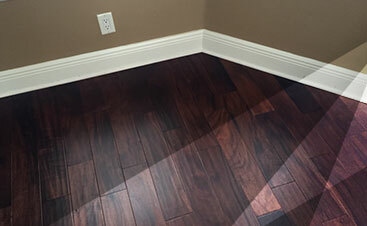 2 Day Flooring is a professional and trusted flooring installation company that strives to offer each and every one of our customers unique flooring options. If you’re considering renovating the flooring in your home, then consider 2 Day Flooring for the job. Flooring is one of the more important aspects of a home. It’s one of the first features that people notice when coming into a new residence. When you pick the right flooring, you’ll notice how well your home is pulled together, how suitably the furniture is balanced with the warm aesthetic of the walls, and the way the color scheme bounces off the look of the floor. By creating a room or a home with new floors, you’re giving your residence a new vibe that will make it feel rejuvenated and contemporary. 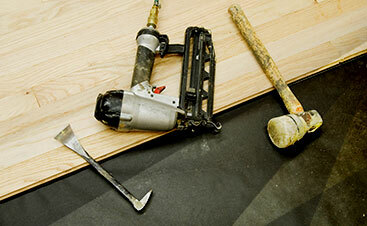 With over a decade of experience, 2 Day Flooring is viewed as the most trusted experts in the Tampa area. Even though Odessa may be northwest of Tampa, we are looking to be a reliable flooring company that is a capable resource for those searching for more information on flooring or to have their own renovations. With a dedication that rivals any other flooring installation company in the Odessa area, we strive to offer each customer who comes to us affordable, superior craftsmanship, and precise information. We are knowledgeable, driven, and prepared to create the desired outcome for your home with our flooring installation options. Those options include hardwood, luxury vinyl, tile, and laminate. With top materials available to us, our company can provide workmanship that is superior to any other company in the region. At 2 Day Flooring, we value communication because we want our customers to be just as invested in the process as we are. From asking questions about what we think about the flooring options to listening to what you imagine your flooring will look like, we strive to give you as much information as possible and we expect the same in return. When you make communication a high priority, you’ll notice that the process is both simpler and much more efficient. We’ll create exceptional flooring results because you can tell us exactly what you’re looking for. We don’t want to make the process drawn out and overwhelming. We strive to make the flooring installation process efficient by being timely, reliable, and prepared to make your dream a reality. Located northwest of Tampa, Odessa is a growing region. As an expanding region as well as developing more of a suburban property approach, Odessa has a rich history that offers a versatile lifestyle to those who reside in the area. One of the facets that Odessa does have access to is a flooring installation company that can offer a lot in the way of flooring. By setting ourselves apart with our passion for flooring and ensuring our customers have the floor they desire, 2 Day Flooring is the perfect option for the Odessa resident.